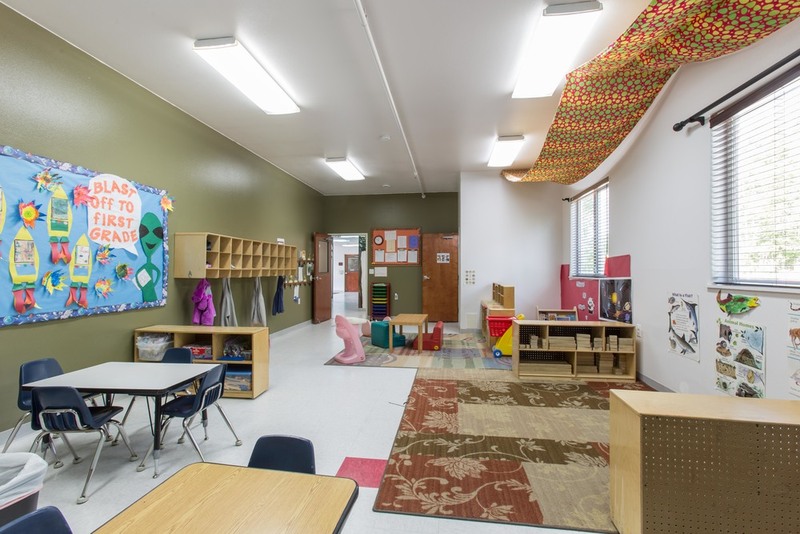 PROUDLY OFFERING QUALITY CHILD CARE SERVICES IN 2 LOCATIONS IN NORTH POLE, ALASKA. A place kids love & parents trust. Childcare is an essential part of family life in today's society. Our program is dedicated to providing services that support and contribute to the success and well-being of families in our community. As caring professionals, we understand the importance of the early years. We are aware that a child's love for learning will be influenced by the experiences in which they are exposed to in their early years. With that belief, we commit ourselves to provide stimulating activities and experiences that assist in the developmental process. The benefits of the Child Care Food Program are available to all enrolled children at no separate charge without regard to race, color, national origin, gender, religion, age, disability, or political beliefs. Rainbows End Children's Center opened it's first Center for 30 children in June 1995. We started our small program on Lakloey Hill, after succesfully operating a licensed Child Care Home for 3 years. In January 1998, we opened our second location in North Pole on Santa Claus Lane, allowing us to provide care to an additional 49 children. In October 2003, we moved our Santa Claus Lane facility into our new location at 2960 Hurst Road, where we currently provide care for 74 children. Our Program Director is on site. She is responsible for developing and implementation of the daily operations. All Staff are trained in CPR and First Aid. They participate in age relevant training that assists them with classroom activities, interactions, and child development. 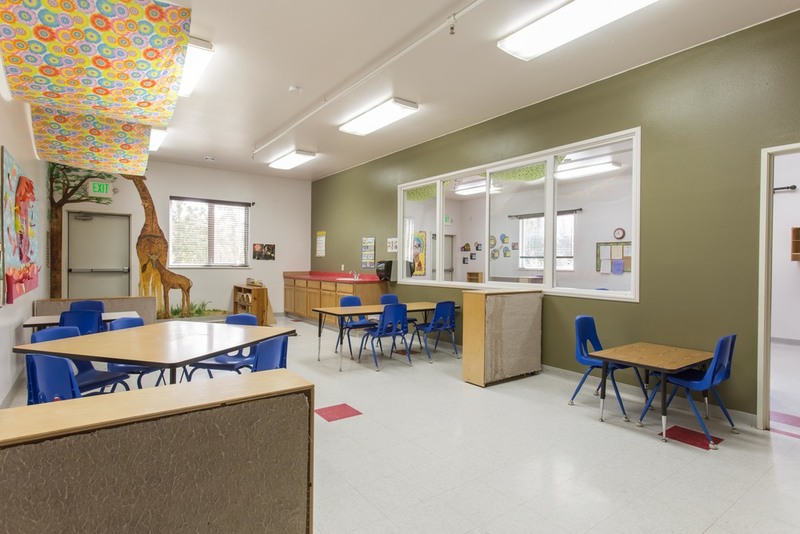 Classrooms are designed to have team teachers and some also have Aide's. All employees entering our Programs; have local and federal background checks, and experience working successfully with children. Our staff are at various levels of experience in Early Childhood. Their training ranges from High School Diploma, CDA, AA.S, BA.S. Currently, our total combined years of experience in the field is 52 years of experience. As the active Director of Rainbows End Children's Centers, Kayla's mission is to positively impact the quality of life for the children enrolled in the Rainbow's End Children's Centers program. She accomplishes this by creating an environment where professional, energetic adults provide exceptional customer and client services to the families of our community. ©2019 Rainbow's End Children's Centers. All rights reserved.